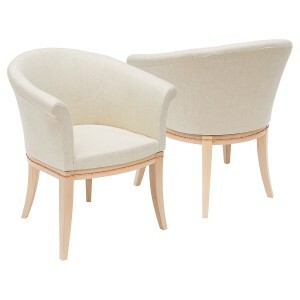 Here at Feblands we specialise in tub chairs. 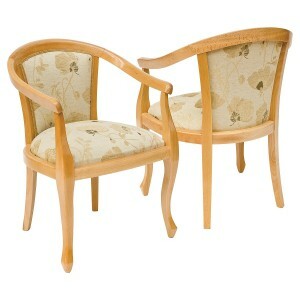 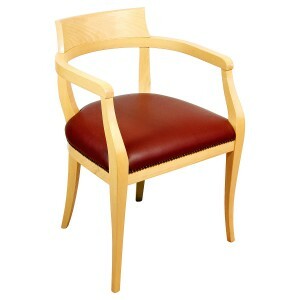 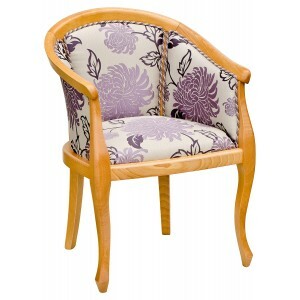 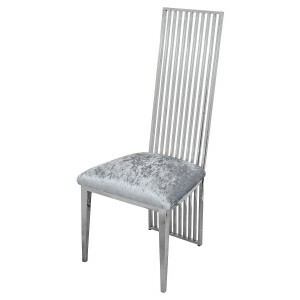 We have many tub chairs available from stock and can also manufacture chairs to your specification. 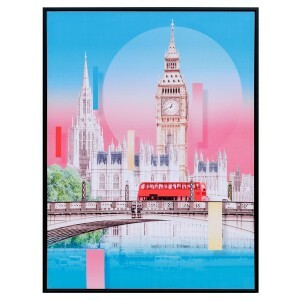 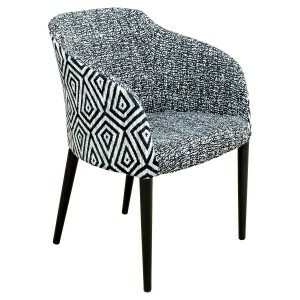 This means you can choose fabrics from our range or use your own material which you can provide and the wooden frame can be finished in any colour or shade of your choice. 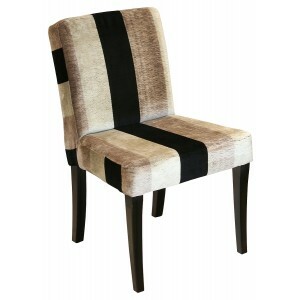 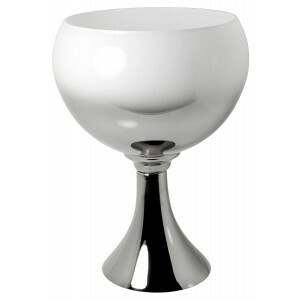 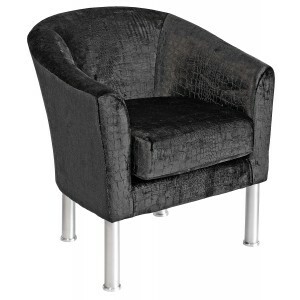 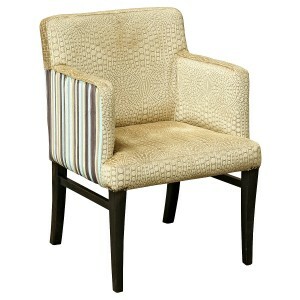 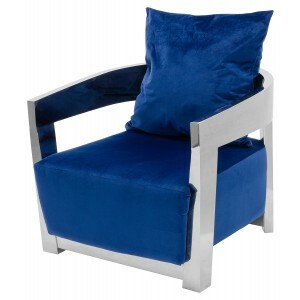 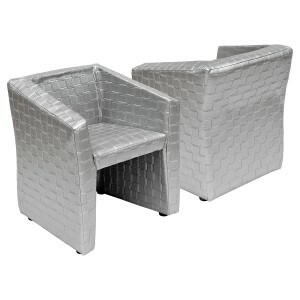 Tub chairs are very comfortable and supportive and are ideal for hotels, restaurants and bars.